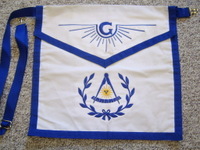 PAST GRAND ILLUSTRIOUS MASTER APRON. 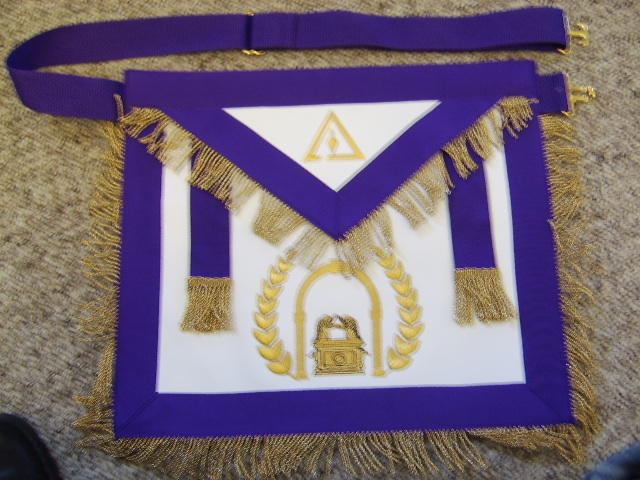 PURPLE RIBBON TRIM, GOLD BULLION FRINGE AND ADJUSTABLE BELT. 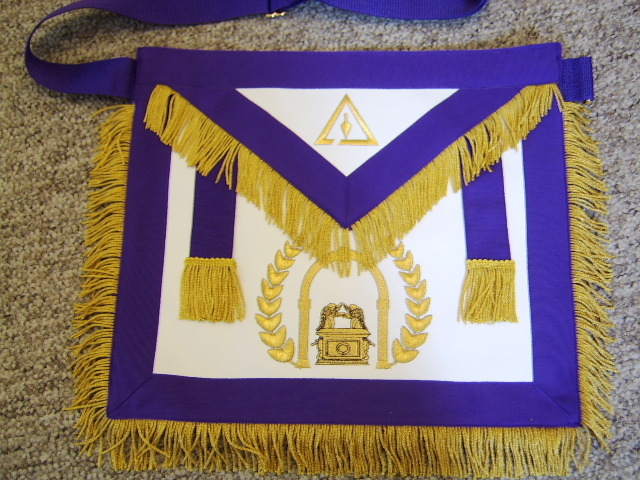 PAST GRAND ILLUSTRIOUS MASTER APRON 13X15 BODY WITH PURPLE RIBBON TRIM. 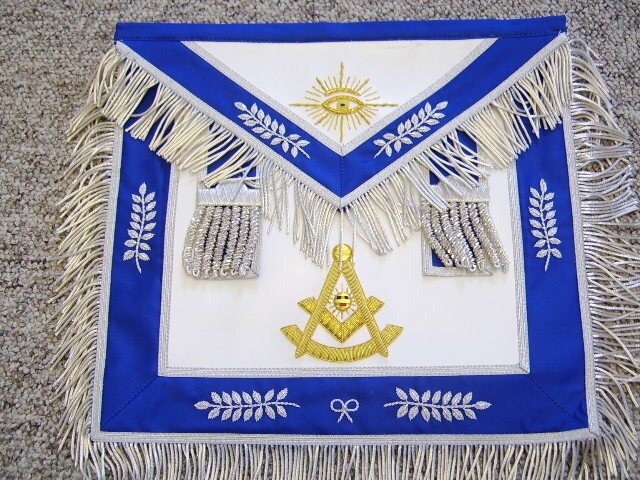 GOLD MYLAR EMBROIDERY & FRINGE. 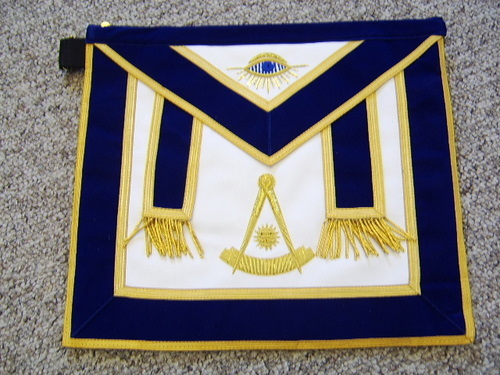 ADJUSTABLE BELT. 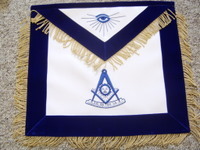 PAST MASTER APRON WITH SILVER FRINGE, EMBROIDERY ON THE TRIM. 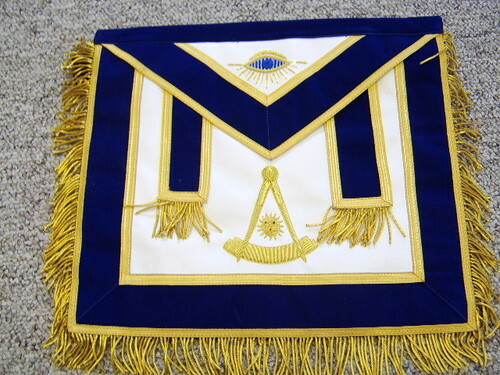 PAST MASTER APRON WITH GOLD BULLION FRINGE AND ADJUSTABLE BELT. 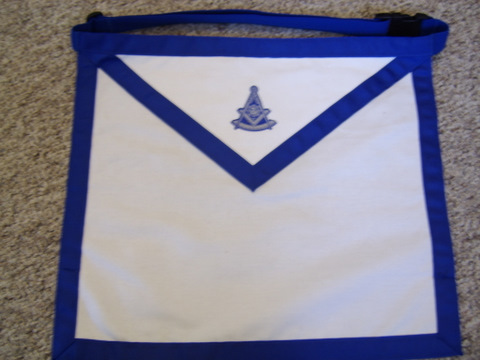 WHITE COTTON PAST MASTER APRON WITH ADJUSTABLE BELT. 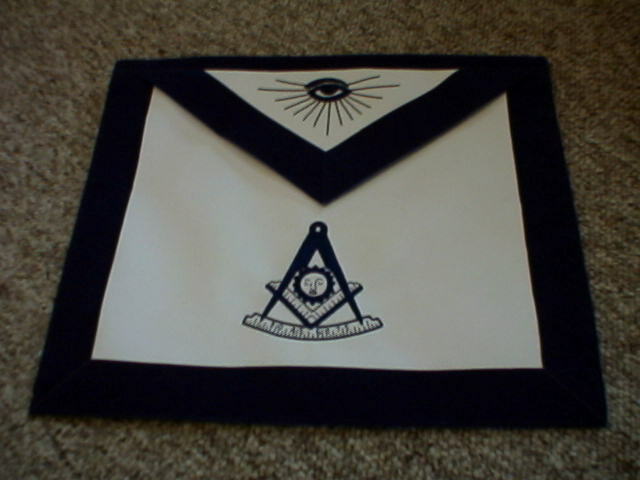 EMBLEM HOT STAMPED.